Finding the right doctors to trust with your eye care is very important. So much goes into this decision: You want eye doctors with extensive experience; you need a convenient location, such as four offices along the Front Range (Longmont, Lafayette, Boulder, and Greeley); and you want to be able to access a full range of eye care services. Eye Care Center of Northern Colorado is one of Colorado’s oldest and most advanced facilities for eye health, surgery and vision correction. We have invested in the latest eye care technologies to bring you state-of-the-art eye surgical procedures. We have fellowship-trained specialists in retina, cornea, glaucoma, and oculoplastics who are fully capable of handling virtually any ocular condition, no matter how specialized. We also provide comprehensive eye exams and contact lens fitting, and we have a full optical center for more general ocular needs. 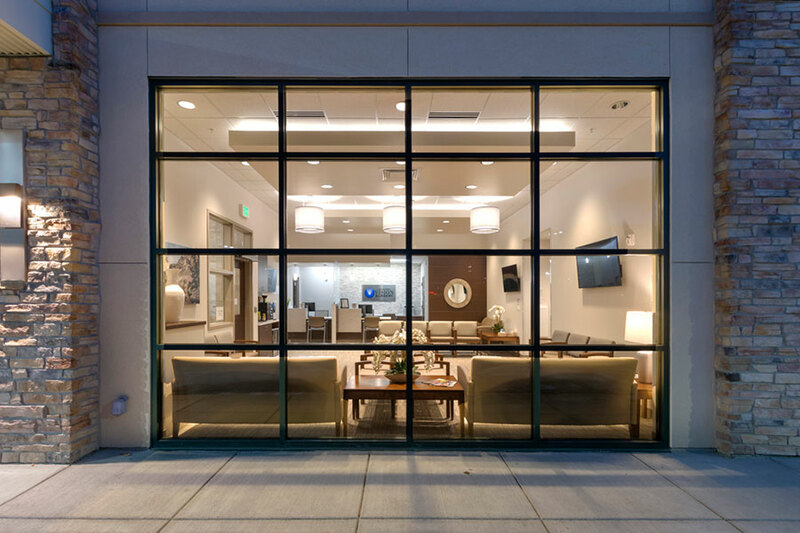 Check out one of our offices, such as our new office located in Boulder, to find eye doctors who can help you with eye surgery, eye exams, and all other optical eye care solutions. 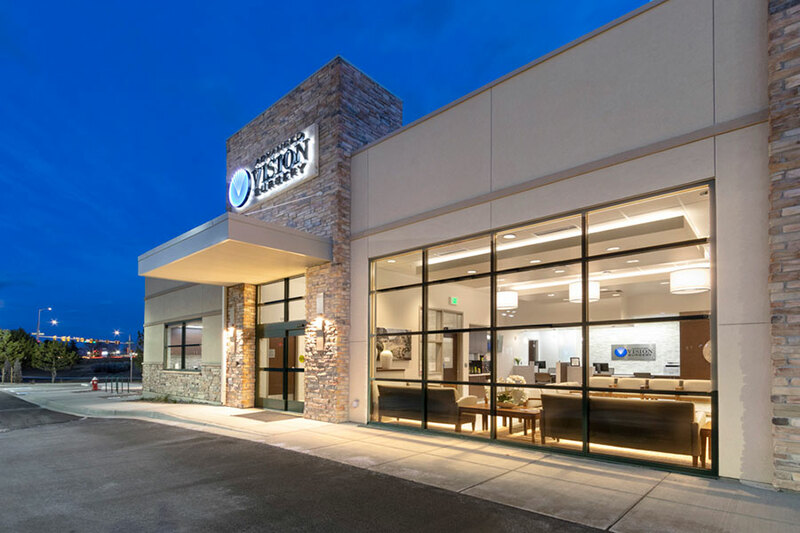 Eye Care Center of Northern Colorado is one of Colorado’s oldest and most advanced facilities for eye health, surgery and vision correction.